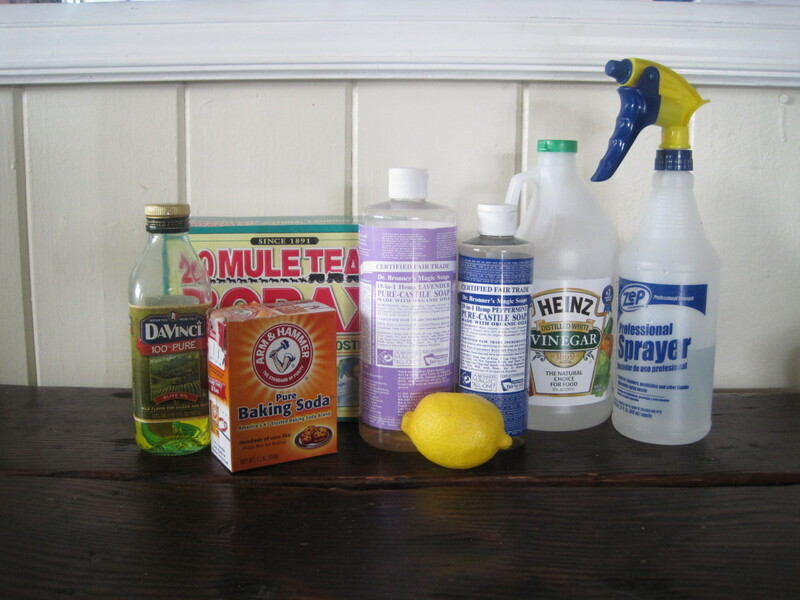 Homemade Cleaning Solutions - 20 Ways To Use Vinegar...How to clean on a budget! In today's world, the cost of living is always rising, one of the best ways to save money in your shopping bill is to use cheaper alternatives to the chemical cleaners, and researching this over a year ago I was amazed at the all the jobs simple vinegar can do. Here are just a few ideas on how you can use vinegar in your home, keeping more money in your pocket after leaving the supermarket. After all a two litre bottle of white distilled vinegar, cost’s $1.50 at Alidi supermarkets. 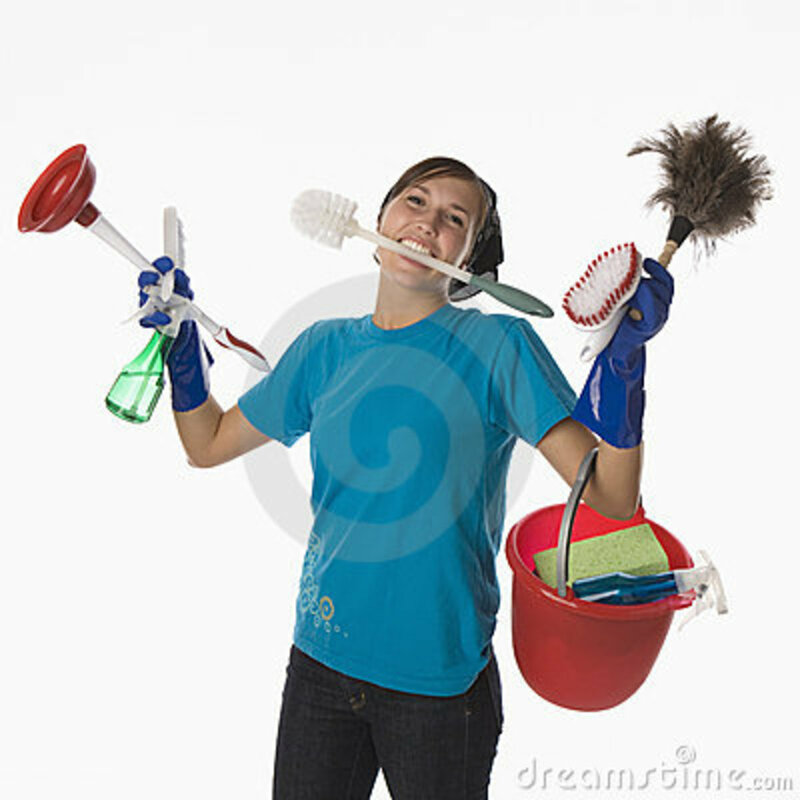 Remove pet or child accidents by first getting rid of the excess mess. Mix together white Vinegar with equal amounts of water (or more Vinegar if especially smelly) pour over mess using a towel and pat almost dry. 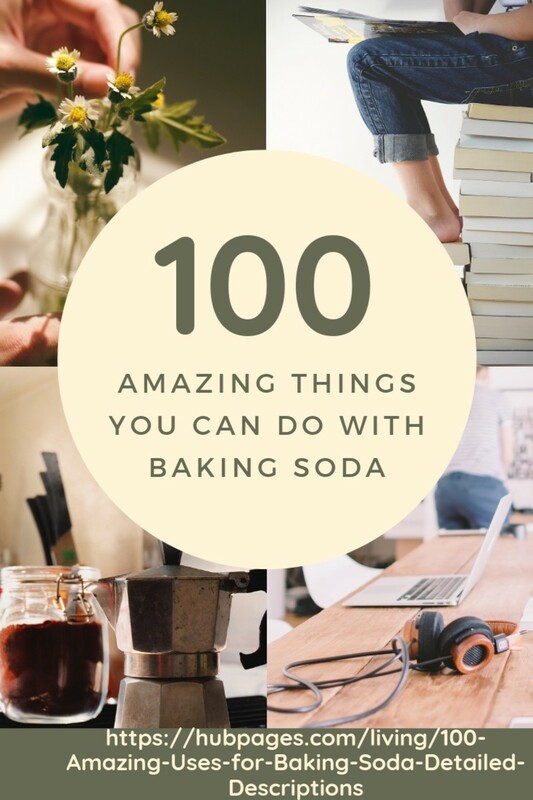 Sprinkle baking soda over the wet patch and leave to dry as long as you can, overnight is best. Then Vacuum up what's left the following day. A great way to avoid soap scum from building up inside the machine and leaving scum marks on dishes especially glasses is to run 1 cup of white Vinegar through a whole wash cycle. It will help deodorize as well. To remove the film in the bath wipe it down with distilled white Vinegar and the scrub it with Vinegar's best friend. Baking soda. With a bit of elbow grease this can be quite effective. 4. 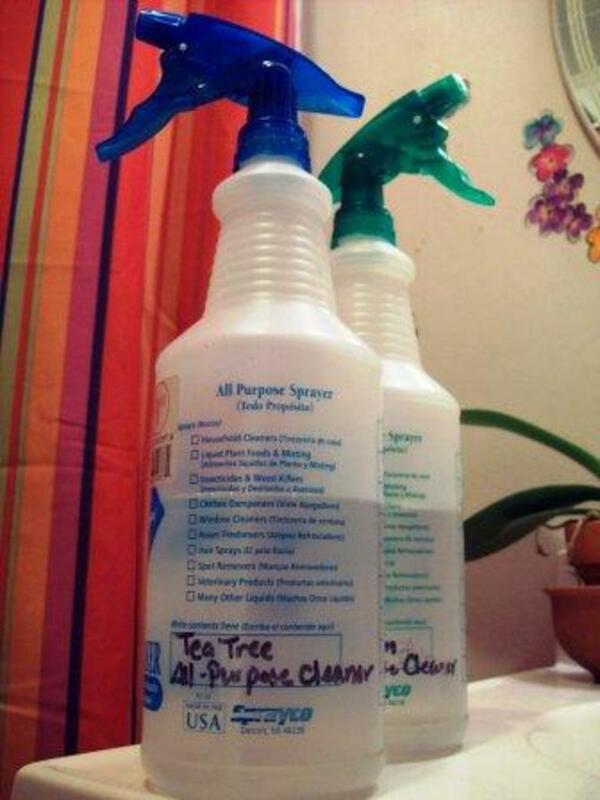 Environmentally friendly floor cleaner. For a great easy to use floor cleaner without the chemicals, combine 3 drops of dish washing liquid to 1/3 water 1/3 white Vinegar and 1/3 alcohol into a spray bottle spray over your floors, for a quick and easy clean. I don't always use the alcohol, it still works with adding a bit more Vinegar over the water, but it does work better with all the ingredients. 5. Remove Wallpapers and stickers. To remove wallpaper from your walls mix equal amounts of water and white Vinegar and apply with a thick sponge this will soften the glue making it a lot easier to pull it away. To remove stickers simply rub undiluted Vinegar over the sticker, or price tags, wait a few moments and rub off. A great way to loosen food build up and deodorize your microwave is to place a cup of water with 1/4 of Vinegar added to it in your microwave and bring to boil. Wipe out with paper towels or clean cloth. Wiping the lens of your glasses with one or two drops of Vinegar will give a nice fresh clean, at a fraction of the price. 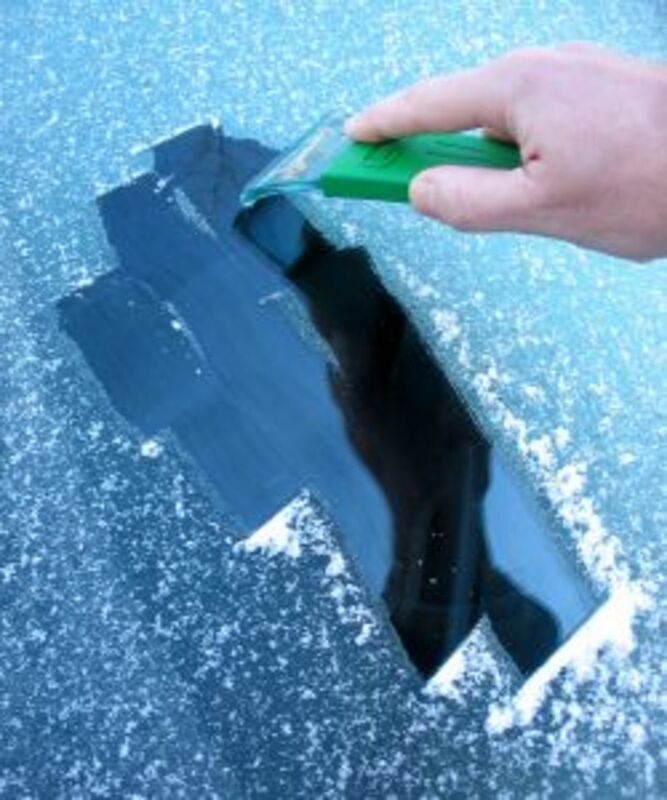 Using a mix of 3 parts Vinegar and 1 part water coat your car windows in this solution, the night before a cold night to avoid a frost coating in the morning. Sink full of soapy water, add a healthy splash of white distilled Vinegar, and soak for 5 minutes before washing with a clean cloth. 11. Cleaning a scum covered shower head. Pour 1/2 cup of baking soda and I cup of white distilled Vinegar into a small bag (sandwich bags work well) after the bubbling has settled down let it set for a bit, on average an hour before removing and turning the shower on . Same as the carpet, but here I tend to add a lit bit more Vinegar then water, but the rule is equal amount of white distilled Vinegar and water, scrub the mattress down and sprinkle area with a good coating of baking soda let dry before vacuuming or sweeping it off. 13. Removing coffee and Tea stains. A Mixture equal amounts of salt and Vinegar make a great scrubbing agent, to remove the stains left on china and mugs. 1/2 cup of Vinegar and 2 cups of water not only cleans out your kettle, but it can also help lower the build up of lime. Rinse out completely with warm water while the kettle is still hot. Clean your windows with straight Vinegar in a spray bottle, using paper towels or newspaper to dry them down. Remember to never clean your windows when the sun is shining directly on the glass. It is more likely to create streaks in your hard work. 16. Cleaning Vinyl And Linoleum. Four litres of water mixed with I cup of Vinegar, a couple of drops of oil. Baby oil is best. If you have borax add 1/4 cup to the above recipe for tougher jobs. Get rid of that unsightly rim in your flower vase by filling it half with water and half with white distilled Vinegar let it soak and wipe out with a paper a towel. Straight Vinegar is known to kill mold, Pour some white distilled Vinegar into a spray bottle and spray directly on affected area. Be generous with large build cups. As the Vinegar itself kills the mind you can walk away, but I always end up coming back with general spray a few hours to help later to help kill the smell of Vinegar. First option is to use straight Vinegar in a spray bottle and wipe down with a clean fresh cloth. But if you’re not a fan of the smell try the next option. General cleaner 2 is to add water, up to equal of the Vinegar in a spray bottle, try adding lemon juice or essential oils to create a smell you are happy with. To unclog a drain try pouring a handful of baking soda down the drain and follow it with 1/2 cup of Vinegar. Rinse with hot water. Vinegar is commonly assumed to be a disinfectant, and some studies have show that using a straight 5% solution, found in all supermarkets... kills 80% of germs, 82% of mold and 99% of bacteria. 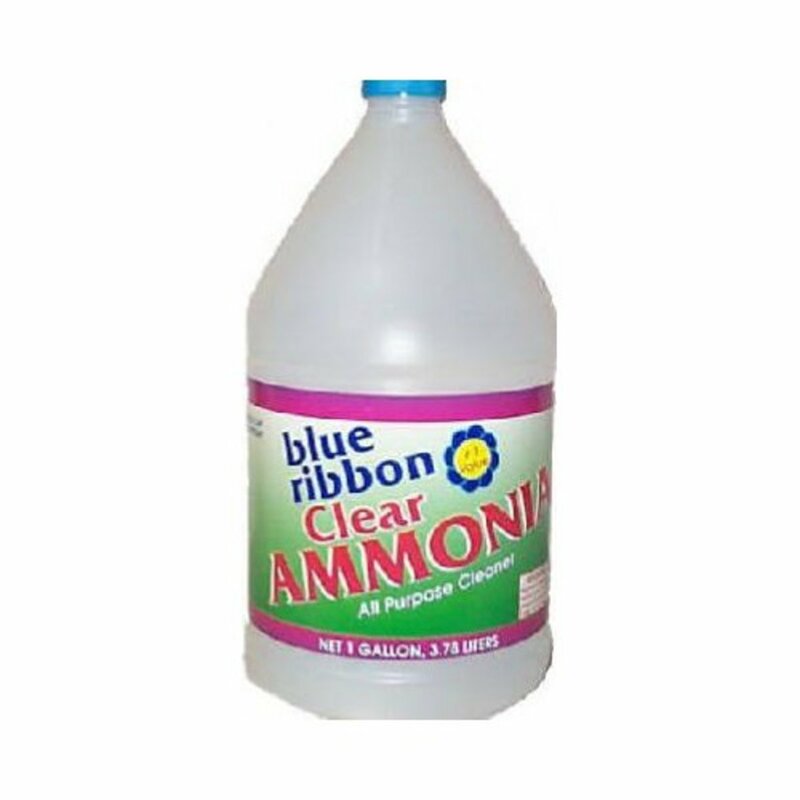 at a fraction of the price of other disinfectants with so many different uses Vinegar is the king of healthy home cleaning. so why not give it a go today. nothing to lose and only money to save. Great hub--I never thought to use vinegar for cleaning up scorch marks from ironing. You have shared an excellent post. Thanks for posting this article. I would like to get more information on this. I’m also using this service at my home. I appreciate your blog and I’m hoping from you to post such articles in near future also. one of the best things to come out my husbands cleaning business was learning all about the wonders of Vinegar! Fantastic hub! This will save a great deal of money in the course of a year ^_^ thank you voted up and useful! I just would like to give huge thumbs up for the great information you have here on this post. I didn’t know that vinegar can be used for so many things. Thanks a lot!! I will be coming back to your site for more information soon. 6 years ago from Hamilton On. I agree! Things are just as clean without the treacherous chemicals they put in the cleaners! I haven't tried some of yours,but I will be doing that. Of course they're going to catch on that we love the vinegar trick and put the price up LOL. 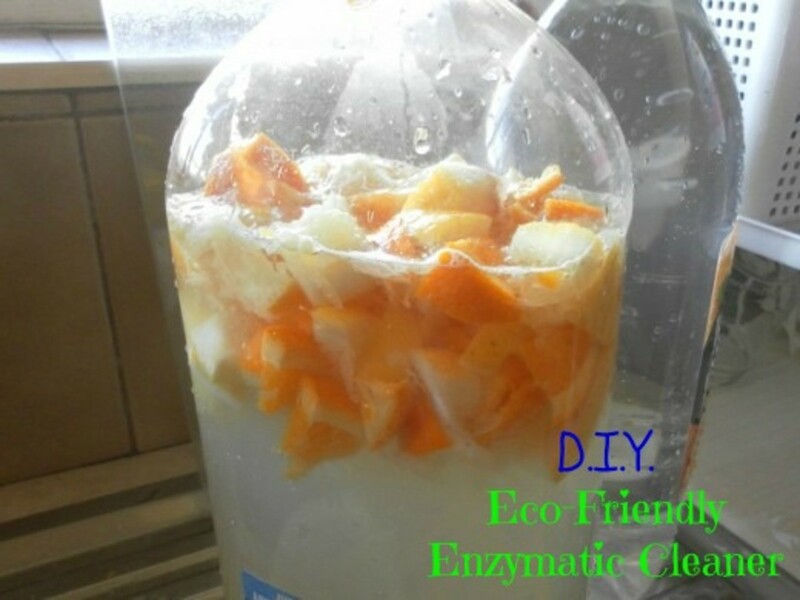 Ooh I love hearing of new ways to use vinegar :) thank you so much for sharing it ! Thank you for leaving such a nice message on my first Hub. In fact, you shall go down as the first responder of record. Would you mind if I asked you how you stumbled across my Hubpage? I just put it up earlier that day. I really don't know how anything works and it has been pretty frustrating, to say the least. It took me two days to figure out that I couldn't just clig and drag an imported picture and set it next to my text. You would think that Hubpages would have tutorials on how to work everything, but I haven't seen anything that answers the questions I have. Now, onto vinegar. Excellent advice herein and well written. Perhaps one day I will attain the skills you now possess? I used to get multiple sinus infections every year until I started using 3 parts apple cider (or juice) with one part apple cider vinegar. In the five years that I have taken this concoction (1 gulp in the morning and at night for about a month or two), I have only had one sinus infection during this time. Moreover, it is also useful in fighting the cold and flu. It seems the acidity of the 3:1 concoction kills the nasty little critters hiding out in the throat and it also has other qualities that are helpful, yet mysterious. If the 3:1 ratio of cider to vinegar is too strong, a 4:1 ratio may be used. Your tips are very useful...thanks!